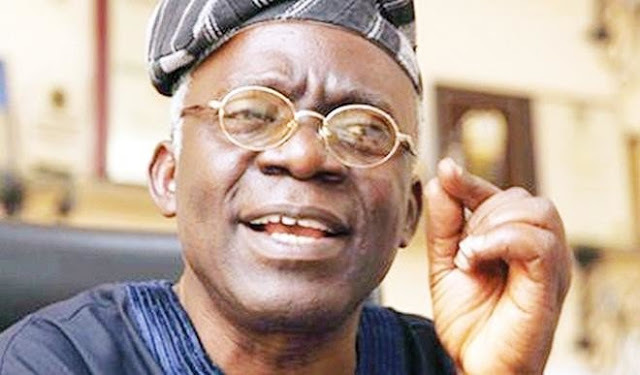 A Senior Advocate of Nigeria, Femi Falana (SAN) revealed the source of the Boko Haram sect’s arms. Falana said arms and ammunition used by the terrorist sect were looted from the armory in Libya. He also blamed the slave trade in Libya to the fallout from the removal and brutal killing of President Muammar Gaddafi by armed gangs. The senior lawyer disclosed this on Sunday in a statement in Lagos titled: “Why Nigerian victims of slavery cannot sue Libya”. He said “Today, not less than five armed gangs are laying claim to the leadership of the country. “It has been confirmed that the arms and ammunition looted from the armory in Libya were sold to the dreaded Boko Haram sect.